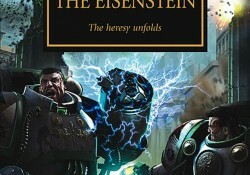 The Black Library, 2007, 407 blz. 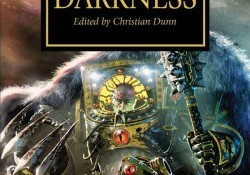 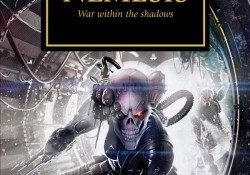 The Black Library, 2009, 416 blz. 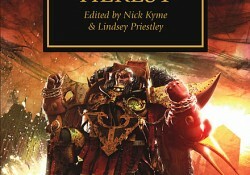 The Black Library, 2010, 507 blz.